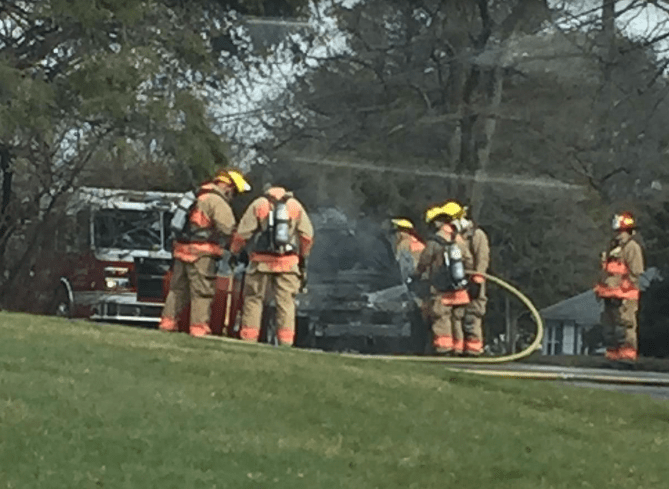 The Orange Volunteer Fire Department responded to a report of a car fire on Great Oak Road around 3:30 p.m. this afternoon. A resident shot this photo as she passed the scene. 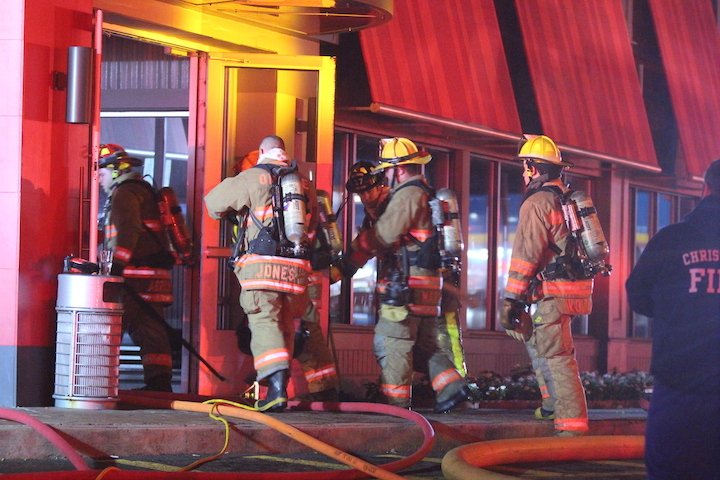 The fire that forced the evacuation of customers and staff at TGI Fridays on Saturday night is being blamed on equipment failure, specifically an exhaust hood in the kitchen, according to Fire Marshal Tim Smith. TGI Fridays Restaurant has a drop ceiling and is required by law to have a sprinkler system. Around 7:45 p.m. on Oct. 21 while bar customers were watching the Major League baseball games and others were having a meal in the dining room an alarm went off, alerting the Orange Volunteer Fire Department of a problem. The manager and staff immediately got busy and made sure everyone was safely evacuated from the building. The firefighters assembled at their respective firehouses and arrived at the restaurant within about 6 minutes. The fire was contained to the drop ceiling and roof portion of the building and a sprinkler head activated, holding the fire in check. The flames began to burn a section of the roof above the kitchen and firefighters had to cut a hole in the roof to get access to and extinguish the fire. Restaurant Employees sat on the guardrail near the Boston Post Road and First Selectman Jim Zeoli viewed the scene while speaking to residents and crew members near Station 2. Orange and Woodbridge Volunteer Fire Departments and West Haven’s West Shore had firefighters and equipment at the fire. Milford FD provided coverage for the town until the OVFD cleared the scene. Smith said the building sustained smoke and water damage, but there was no fire within the main floor of the restaurant. “Just the kitchen to the roof, it’s damaged but not a total loss,” Smith said. With his investigation completed, Smith turned the building over to the restaurant owners so they can begin their renovations. TGI Fridays will be closed for a while, but at this point, no one can say just how long. 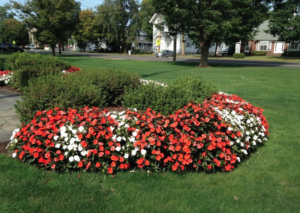 The forecast shows a chance of a couple of pop-up showers on Thursday and Friday, but, as always the Orange Volunteer Firemen’s Carnival will go on as planned. That said, if you have purchased your discount priced ride bracelets online, when you arrive at the fairgrounds, go directly to the rear of the raffle tent (across from the pavilion ‘Main Food Tent’) to pick up your wristbands, and have your ID ready. Thursday, Aug. 3, 5 to 11 p.m.
Saturday, Aug. 5, 12 noon to 5 p.m.
Sunday, Aug. 6, 12 noon to 5 p.m. Remember, children must be at least 3-feet tall to ride any ride. 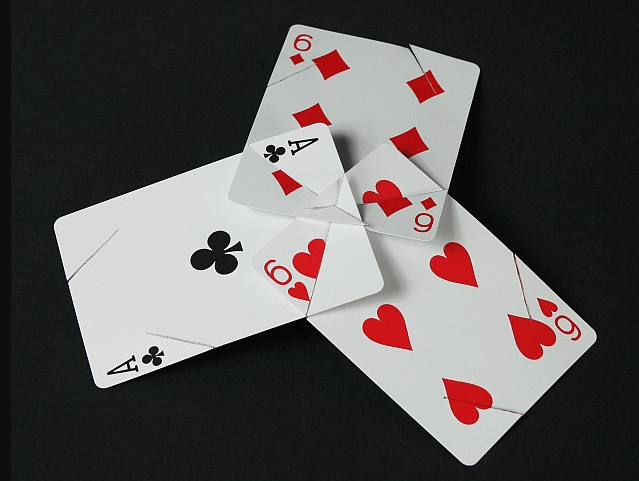 You can still buy regular priced tickets at the carnival. Bought in advance, the cost of wristbands for adults and/or children are: 1 – $28, 2 – $50 (save $6), 3 – $75 (save $9), 4 – $100 (save $12), 5 – $125 (save $15), 6 – $150 (Save $18), 7 – $175 (save $21), 8 – $200 (save $24), 9 – $225 (save $27). State Police and the Orange Volunteer Fire Department responded to an accident on the Northbound side of the Wilbur Cross Parkway near the Route 34 exit today around 5:30 p.m.
A passing Orange Live reader snapped a photo of this car on its side. Traffic was backed up to Milford, and the Sikorsky Bridge while crews worked on the scene. We have no information about the cause of the accident, or if any injuries were reported. Orange Live will update this story when we can. On Sunday, April 23, 60 volunteer fire departments throughout the state will celebrate the start of National Volunteer Week (April 23-29, 2017) by holding open houses. Orange Volunteer Fire Department will be participating in this special event by opening the doors to its Station 2 fire house located at 355 Boston Post Road from 10:00 a.m.-2:00 p.m. Visitors will be able to talk with volunteer firefighters about the work they do, explore fire apparatus and turnout gear, get a tour of the fire house, and fill out an application. For more information, visit www.OrangeVFD.com or find the Department on Facebook at OrangeVolunteerFireDepartment. More than eighty percent of all fire personnel in Connecticut are volunteers, and the majority of fire departments throughout the state are experiencing a volunteer shortage. Local fire departments need volunteers of all skill levels and abilities, people willing and able to respond to emergencies whenever called upon. Volunteer Firefighter Day is part of Everyday Hero CT, a program dedicated to increasing the number of volunteer firefighters throughout the state. A partnership of the Connecticut Fire Chiefs Association (CFCA) and the International Association of Fire Chiefs (IAFC), the Everyday Hero CT campaign is a two-year Volunteer Workforce Solutions (VWS) initiative designed to address the shortage of volunteer firefighters in Connecticut. It is helping achieve a viable and sustainable volunteer firefighter workforce for fire departments throughout Connecticut. Everyday Hero CT is funded by a Staffing for Adequate Fire and Emergency Response (SAFER) grant awarded to the CFCA by the U.S. Department of Homeland Security’s Federal Emergency Management Agency (FEMA) to develop a model to enhance the recruitment and retention of volunteer firefighters. The Orange Volunteer Fire Department Auxiliary has run its Santa’s Helper program for 22 years. 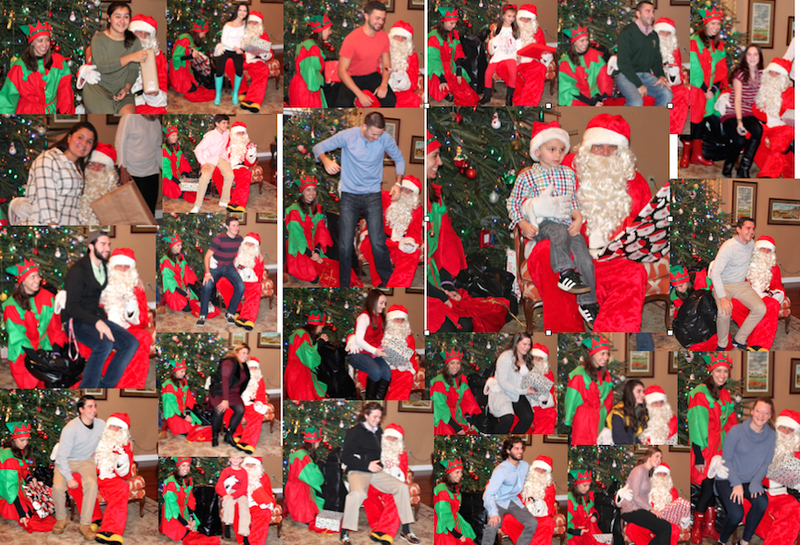 Aside from the Carnival, Santa’s Helper is the department’s biggest fundraiser of the year. If you didn’t know, Santa’s Helper takes place each year on a weekend day, one week before Christmas. 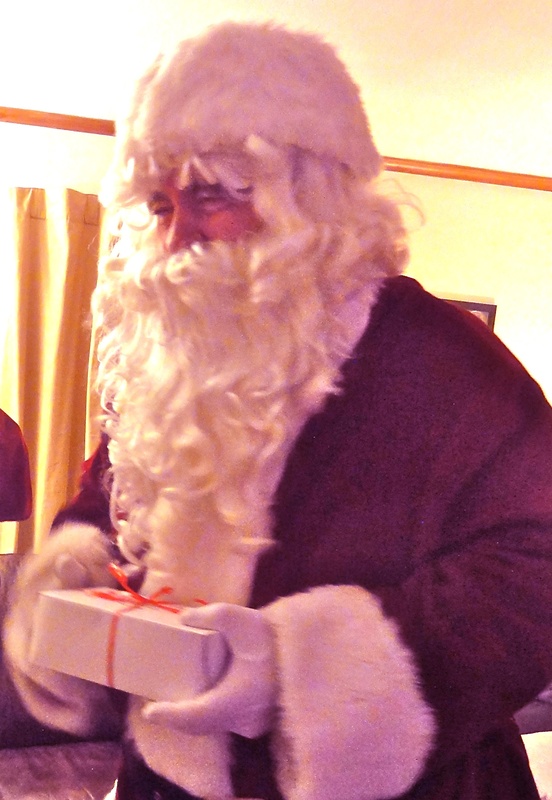 The Orange Volunteer firefighters help Santa deliver gifts to kids in participating families. Santa arrives on a fire truck with lights and sirens right to your home and Santa, and elf or two and firefighters come into your home to spend a few moments or more with the kids. 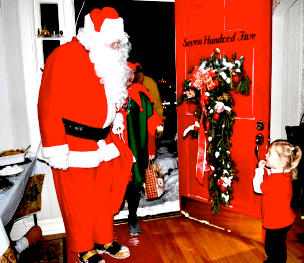 In some cases, Santa has been coming to the same homes for 20 years or longer. Boys and girls who were drinking juice from a bottle or sippy cup, are now drinking Corona from a bottle or sipping from a glass of wine when Santa arrives. At one house, the kids, most that are now adults, sit in the living room and wait for the jolly old elf while the adults gather in the kitchen, dining room and other areas of the home and peek in to watch the fun. Once Santa is settled into his comfy chair, the “kids” start singing a Christmas carol as they have for nearly two decades. One rule is that no one is allowed to open their gift (not even the toddlers) until everyone in the room has one. Then the place explodes with wrapping paper. 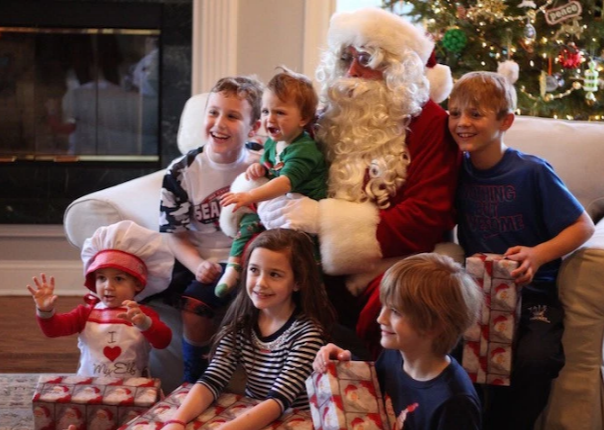 The party host brings Santa a cup of soda with a Krazy Straw, and the kids sing another carol for him, before everyone gathers in front of the Christmas Tree for a group photo. Around 5 p.m. on Saturday afternoon Orange Volunteer Firefighters were called to Robert Treat Drive to help free a 3-year-old whose leg was stuck in a storm drain grate. Police and Medic 33 were on scene and could not free the child, due to swelling, so they summoned firefighters hoping they may have a tool that would be able to cut the steel grate. Within a few seconds of their arrival, the child was free.